← 1779 Spain Commits Open Alliance to the American Rebels! Believe it or not ~ How many of you history buffs knows about this battle and where Valor Island is? Well, just ask me! My history lessons started early back in the 1950’s when I was a camper and horseback riding instructor at Brow Ledge Camp near Mallet’s Bay north of Burlington, Vermont. Since I have a mind like a trap, I remember a canoe trip across Lake Champlain where we spent the night, camping out, cooking over a campfire and enjoying the stories about the famous Rev War battle that was once fought there.I never dreamed that I would be recalling this memory to tell you about it! Who knew that this battle was fought by the motley crews of America’s first Navy, small as it was. It was assembled by General Benedict Arnold in the fall of 1776. I have written of the importance of the North-South Corridor which must be defended at all costs. That is the water corridor running from the St. Lawrence River on the north through Lake Champlain, past Fort Ticonderoga and into Lake George and the Hudson, New York City. Whomever owns this passageway controls the east coast and the land to the west as well. The British knew this and wanted desperately to control this waterway as a result. George Washington knew it as well. He sent Arnold north to thwart the British in October of 1776. The war had just barely begun. Washington was n the run, being chased out of New York by the British. 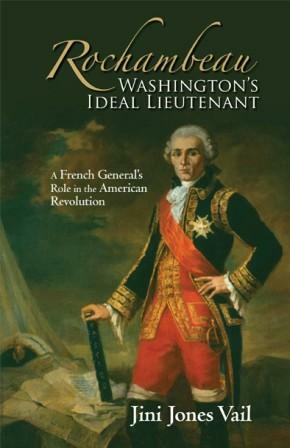 Brigadier General Benedict Arnold was ordered to put a halt to British General Sir Guy Carleton southward advance. 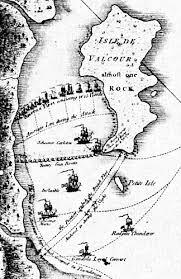 The result was the inland sea battle of Valcour, a tiny island near the west shore of Lake Champlain. Arnold was given a makeshift small army of castoffs to build, outfit and sail the small fleet that mid October. A short, fierce battle ensued. The American rebels lost 11 ships, 80 killed/wounded while the British lost 3 vessels with 40 casualties. Yet, the it touted as an American win since Arnold outwitted the Brits putting a sudden end to the battle and sending the redcoats north before their ships were halted by the ice.